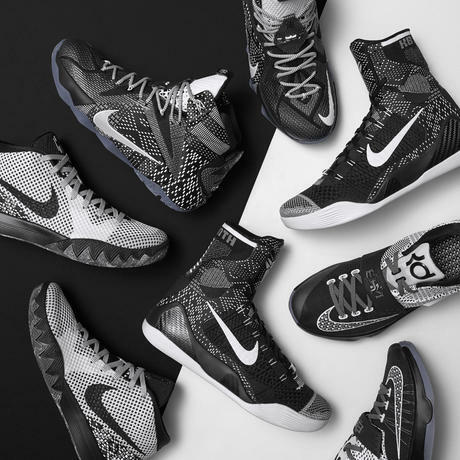 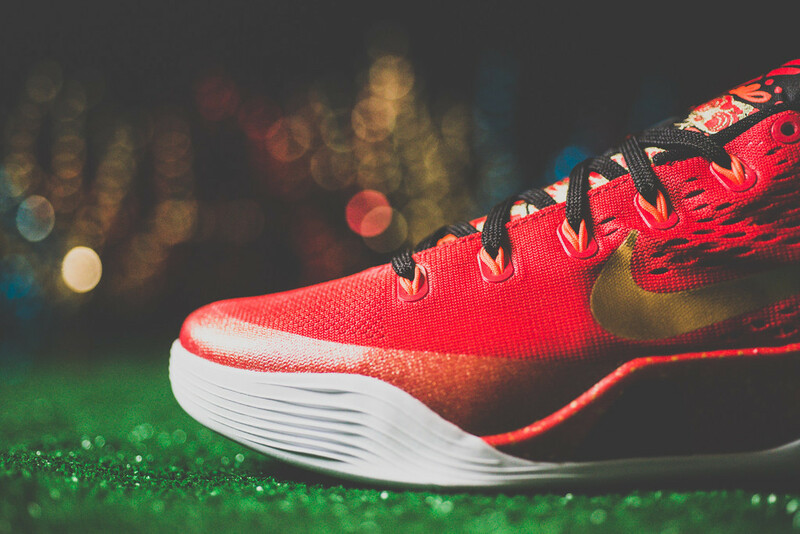 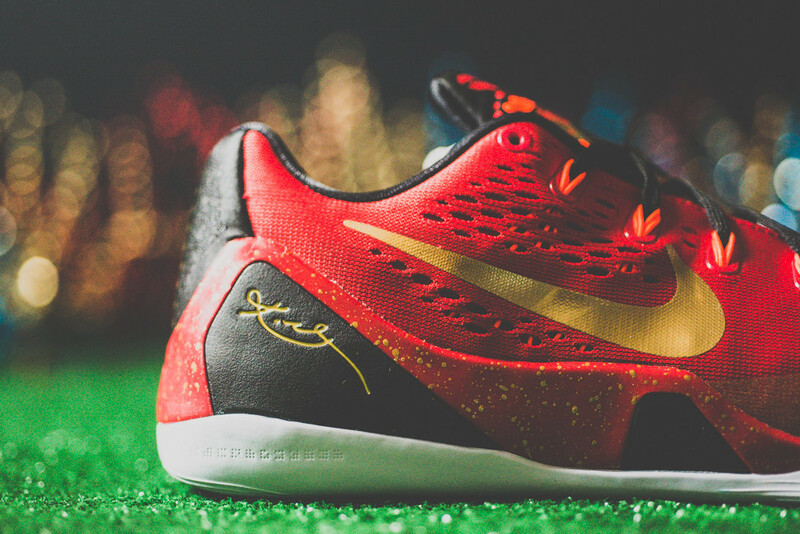 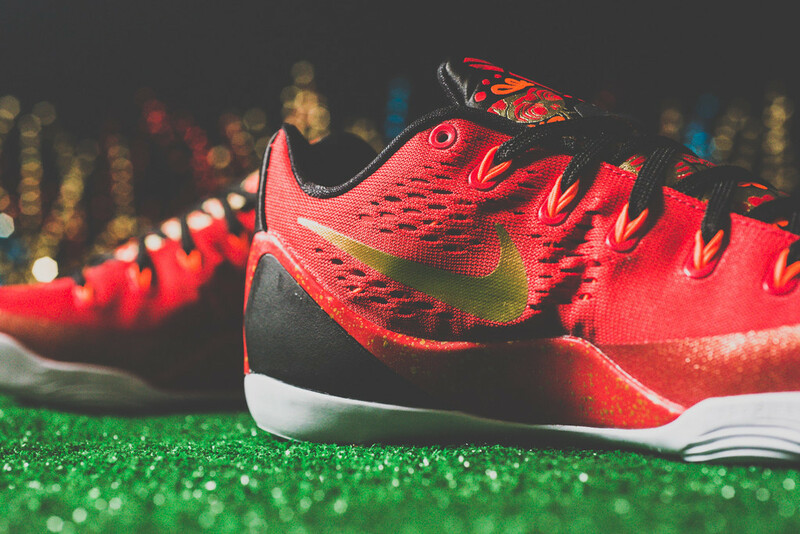 It turns out Nike’s Kobe 9 “China” that was specifically meant for Nike’s Rise Basketball campaign, will actually release in the U.S this weekend August 30th for a retail price of $180. 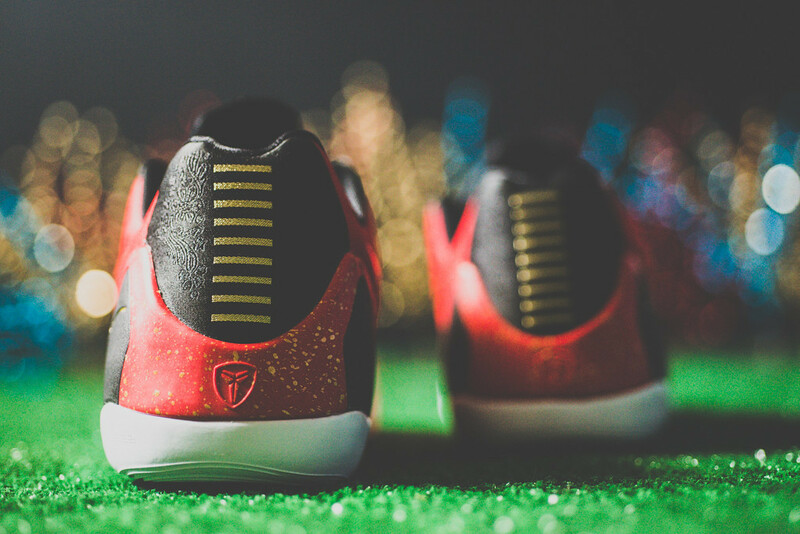 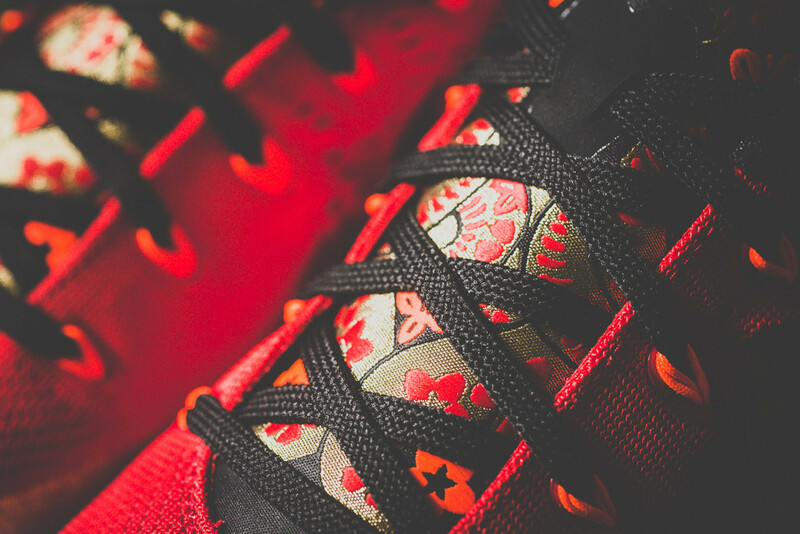 The colorway celebrates Chinese culture as red and gold accents take over the entire upper, with designs that represent Chinese history. 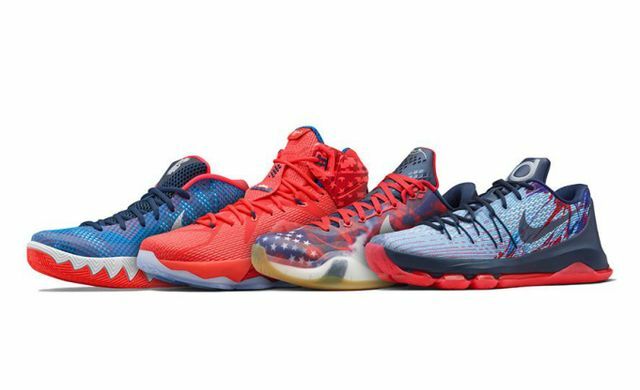 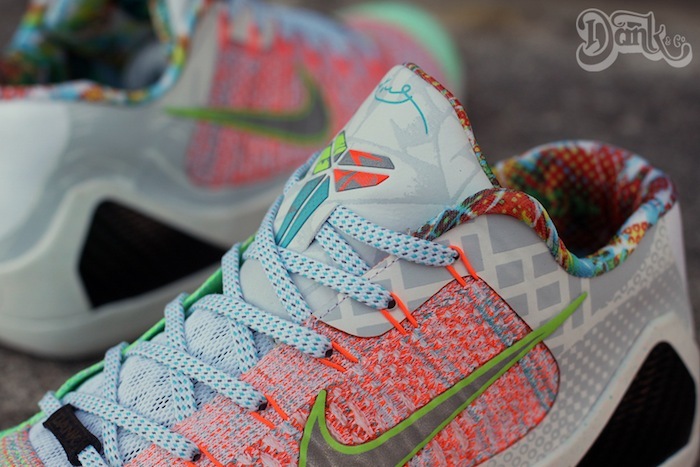 Look out for these at Sneaker Politics for a retail price of $180.